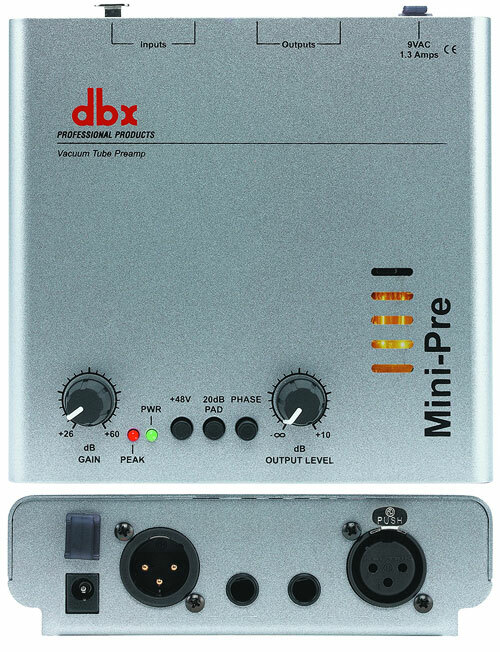 DBX 160SL Stereo Compressor-Limiter 2U. Since its inception the 160S has become the mark for which other compressors reach. As the leader in VCA and compressor design and engineering, we at dbx are always seeking to improve our products and give you the best possible compression solutions. With the newly improved 160SL, we introduce the patent-pending AutoVelocity technology. With AutoVelocity it is now easier than ever to dial up the exact attack and release effect you are looking for, via the program-dependent, or non program dependent manual mode. Still on board is the venerable dbx Auto mode. Now you can set your maximum preferred settings in manual mode, and let the 160SL do the rest for you, depending on your program material. The same striking blue front panel machined from 1/4" aircraft aluminum, handcrafted solid aluminum knobs, LEDs mounted individually in machined stainless steel housings, custom VU meters with peak indicators, and heavy gauge chassis still mark the 160SL as the leader for decades to come. The 160SL combines the best features of all the great dbx compressors, past and present, and gives you more versatile performance than ever before. In addition to having the auto attack and release as well as the hard knee threshold characteristics of the classic dbx 160, the 160SL now offers AutoVelocity manual mode, in addition to our classic OverEasy� mode, made standard by the classic dbx 165A. And speaking of the 165A, all of its features, including variable attack and release controls, as well as dbx's latest limiting algorithm PeakStopPlus, are included in the 160SL. The heart of any dynamics processor is its VCA. The dbx 160SL is no different. 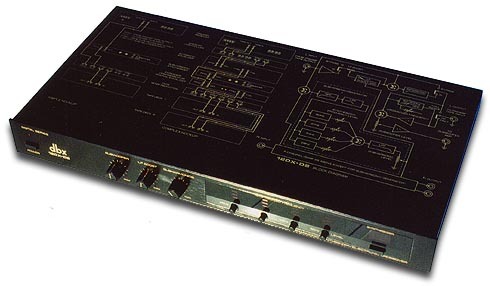 It features dual proprietary V8 VCA modules. 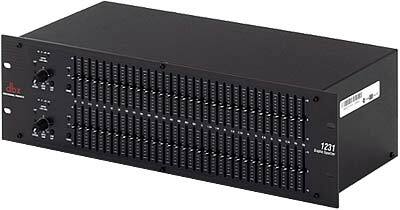 This state-of-the-art implementation of dbx's original Blackmer decilinear VCA boasts an unheard-of 127dB dynamic range and ultra-low distortion. Encased in a specially designed aluminum-zinc housing for shielding and thermal characteristics, the V8 maintains its superior performance in harsh environments. The new 160S takes full advantage of the most technologically superior components available today. Premium active electronics, precision 0.1% and 1% metal film resistors, great sounding temperature stable polypropylene capacitors, high-reliability board-to-board connectors with gold-palladium-nickel contacts, Jensen� transformers, gold plated Neutrik� XLRs, rare earth magnet relays with gold contacts in a hermetically sealed nitrogen environment, military grade glass epoxy circuit boards, to mention a few, contribute to the most technologically advanced compressor in the world.